The Missouri Mom: Eagle Hurst Ranch.....watch out we are coming to visit! Eagle Hurst Ranch.....watch out we are coming to visit! We have added a new stop to our summer getaway list! 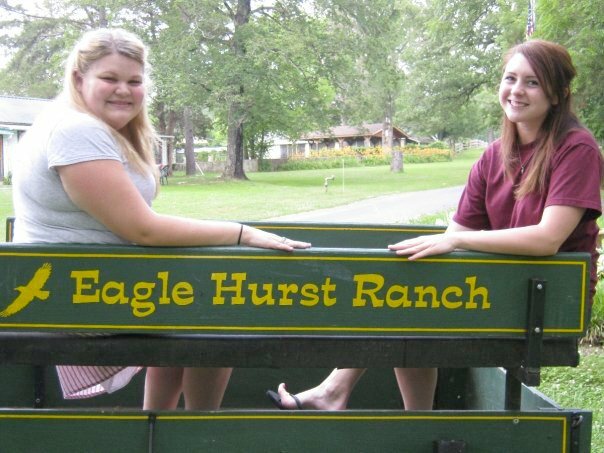 My family and I will have the opportunity to visit Eagle Hurst Ranch in Steelville, Mo. I know this may be our most exciting trip that we will be going on. Brace yourself, I am going to pretend to be a "real" cowgirl....I am sure there will be some great photos to come! The minute I opened the brochures Celesse began screaming with excitement; she is just a bit of a horse fanatic. ! Eagle Hurst is not just a ranch it is a family getaway, and sounds like a great place to give you family a taste of some real adventure. Horseback riding, softball, tennis, volleyball, basketball, Badminton, swimming (they have a pool, or you can enjoy the Huzzah River) shuffle board, Bocce (not sure what that is, but I am sure I will learn)…..I am exhausted just thinking of these activities, but delighted that my kids will be kept busy and happy! I know horses will be Celesse’s favorite part, and as scary as it sounds to me to have trail bosses sounds; I can only imagine how fun it will be to go on a trail ride with my little cowgirl and my rough and tough buckaroo! For those who are not as brave….don’t feel bad I would be in that category if I didn’t have to put on a tough face for my kids…..you can just visit the stables and steal some petting time! I have copied the horse’s names and descriptions for you all. • The “King” of the ranch is Zane, an elegant Tennessee Walking Horse who leads the rides! • Ginger is a darling and affectionate mare, and a favorite among the kids who visit Eagle Hurst. • Lonely Boy is a gentle brown horse, who loves special treats like apples and carrots! 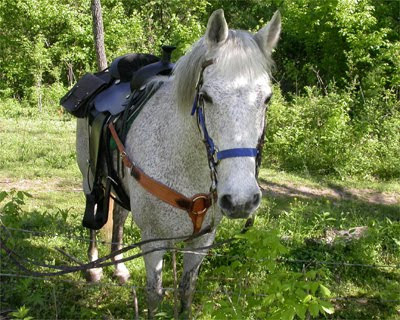 • General Jackson is our adventurous Thoroughbred that trots gracefully on the trail. • Marshmallow is a soft and gentle horse that loves betting petted! • Candy is our newest equine beauty and is fitting in nicely with the other horses. Eagle Hurst offers cabins and cottages for your family to relax and retreat in, and since you all know that I am not the camping kind of girl I am relieved to see how nice the cabins are and guess what Moms they will cook all your meals for ya! I know that set me over the top this means I may actually get some time to relax and not have to worry about what to eat or where to eat…..YEEHAW! There is so much I could say about the ranch, but for real you need to just check it out yourself. If you’re not sure you want to stay the night they do offer day trips….I know many kiddos that would enjoy a day getaway to a “real” ranch! Please check out their website we are planning to go in July, and I will keep you all updated on our wild adventure there, but if you visit there before me please send me your photos so I can upload them. http://eaglehurstranch.com/ Their website, which includes all their information...I love that you don't have to call for information! Also I just noticed you sign up your email to receive special offers.....that ROCKS, we all love good deals! http://www.facebook.com/?ref=home#!/EagleHurst Find them on facebook! Have a blessed night, I sure enjoyed the sunshine today! I can't believe we have 16 days of school left and summer break begins! WOOHOO!